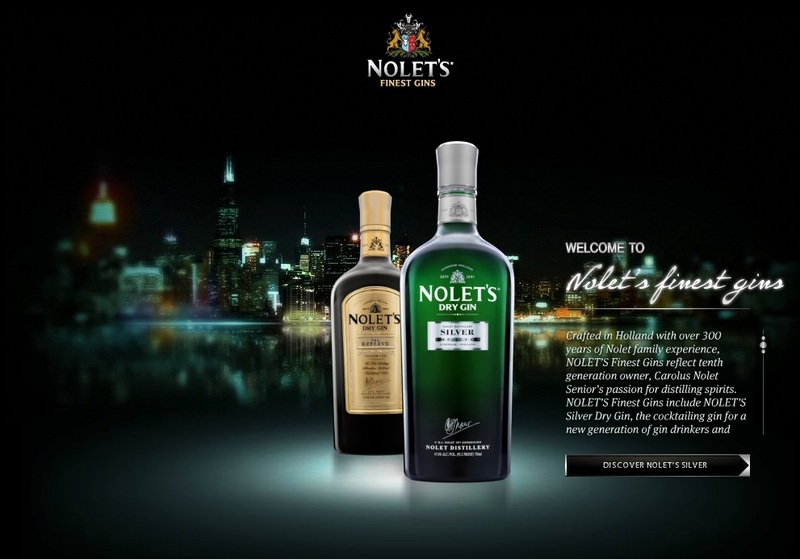 Nolet's finest gins are the reflection of a rich heritage that dates back more than 300 years. Since 1691, when Joannes Nolet founded his distillery in Schiedam, Holland, members of the Nolet family have been perfecting the craft of distilling spirits and passing down their expertise from generation to generation and from father to son. 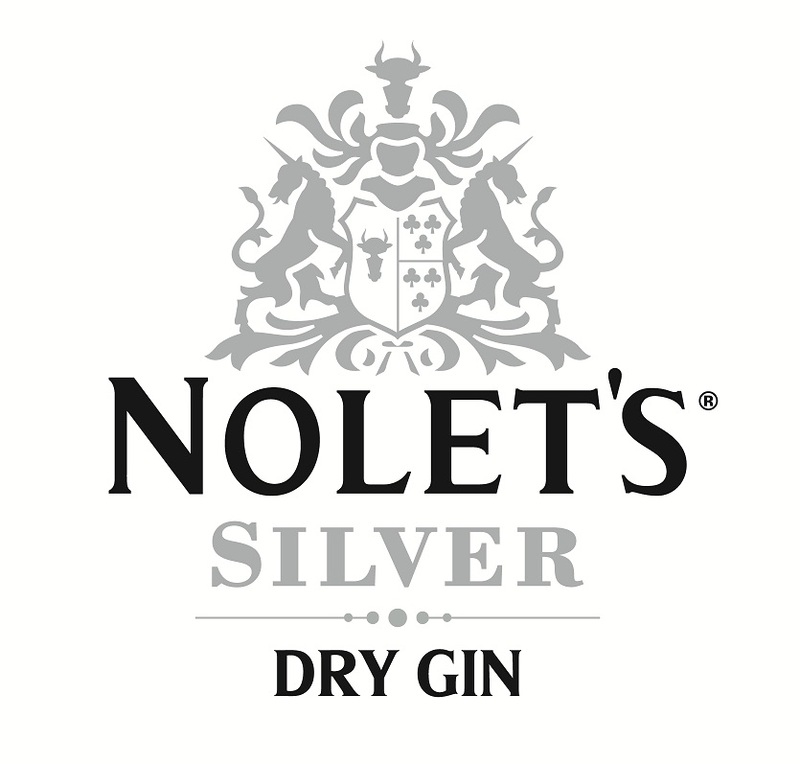 Crafted for a new generation of gin drinkers, NOLET'S Silver is a cocktailing gin that brings friends together. 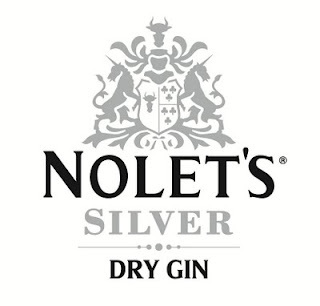 NOLET'S Silver serves as inspiration for a wide range of innovative cocktails and reinvents much-loved classics. This floral and fruit forward gin is bottled at 47.6% Alc./Vol. (95.2 Proof) and expresses the essence of three coveted ingredients: Turkish rose, white peach and raspberry.